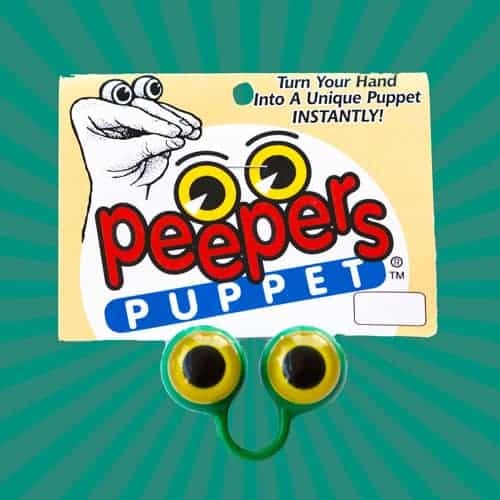 View cart “Peepers Ring Puppet” has been added to your cart. 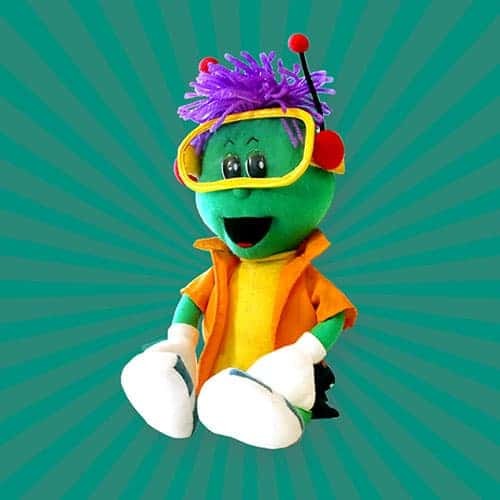 Simon, from our award-winning show “Simon Says Just Tell” is a 14″ soft plush doll complete with his signature outfit. This doll is made of polyester and is safe for all ages. Simon is everyone’s favorite and of course, he comes with free shipping.